I just started using a home therapy program for my daughters and I'm pretty excited about it. My daughters have a variety of processing issues. 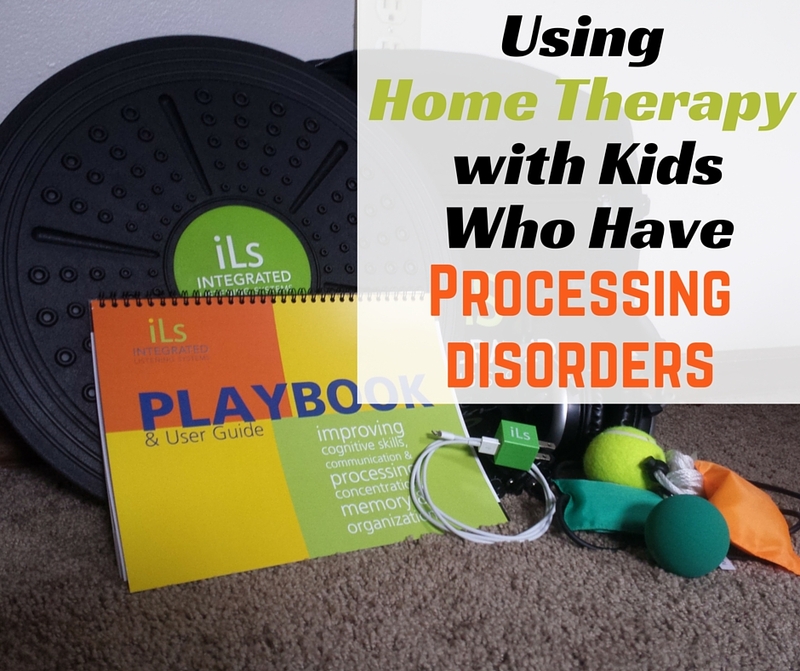 With all these challenges, I jumped at the chance to use this home therapy program. It's great to have a therapy available, but having a therapy I can do in the comfort of my own home is exciting! So what's this program? It's called the Total Focus Home Program from iLS. The iLS should be used two to five times per week for 20-50 minutes per session. 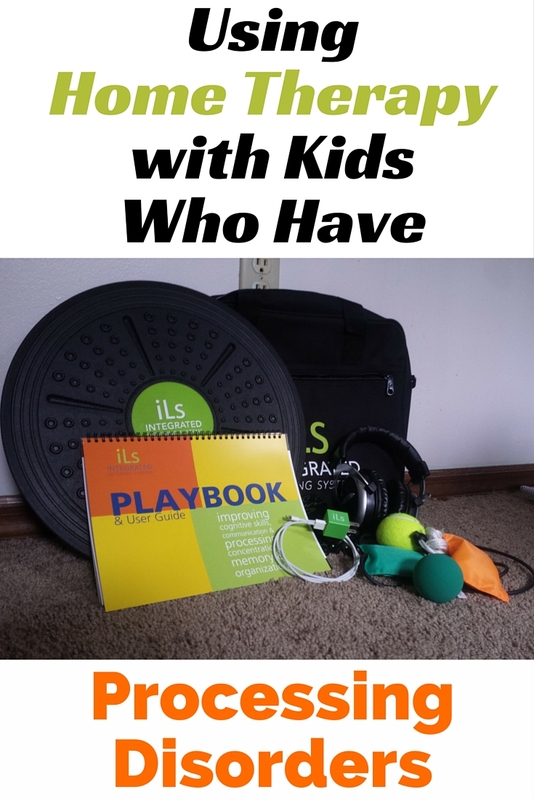 Using a headset, iPod Touch, and other equipment, children integrate sound with body movement. The special headset contains a bone conduction piece which sends sound through the bones themselves. Pretty cool! By combining sound with balance and coordination exercises, various parts of the brain are being exercised and retrained. In this way, the program improves communication and processing, cognitive skills, as well as memory and concentration. Does home therapy really work? 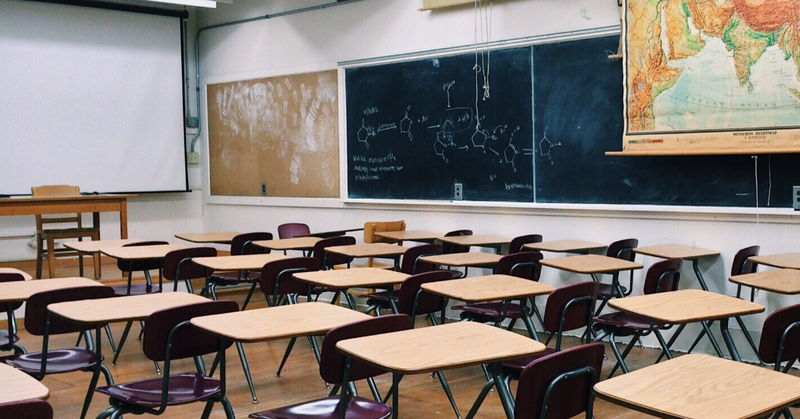 iLs has been used at some of the top clinics in the world to address learning difficulties and autism, and it is now available for home use. While I'm not using it for autism, that's a terrific statement of success. Clients who have used the at-home program have reported substantial improvement in attention and sensory issues. "Together, with occupational therapy and iLs, their sensory issues have almost disappeared. The anxiety and emotions that used to take over lives has subsided." 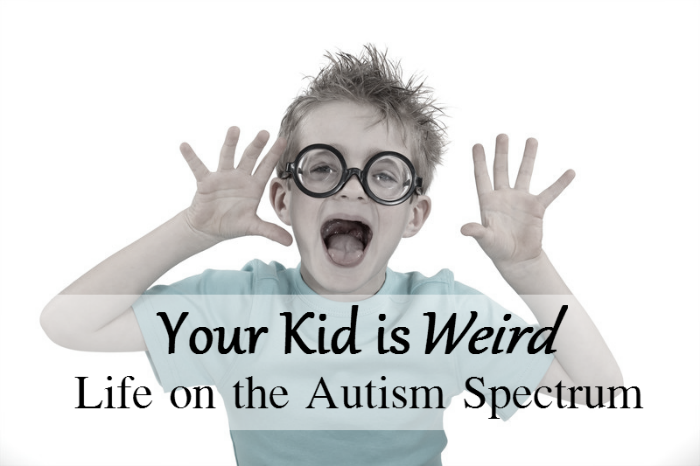 Anxieties and sensory issues are such a huge thing in my home. In fact, anxieties tend to increase the SPD symptoms, so I'm all for anything that will help anxieties! We've only just begun using the program and will be using it for three months. 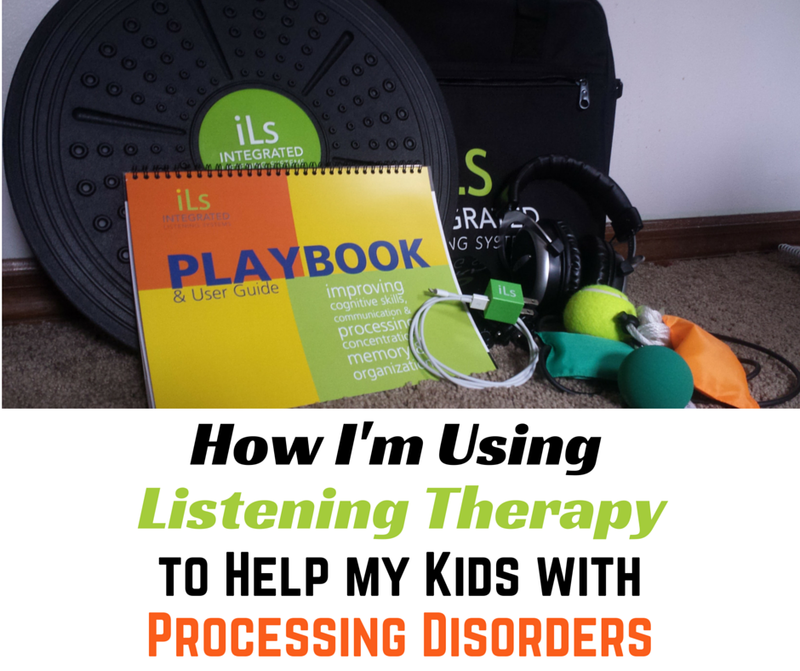 I'm hoping to see improvement in my kids processing issues (language, auditory, and sensory). 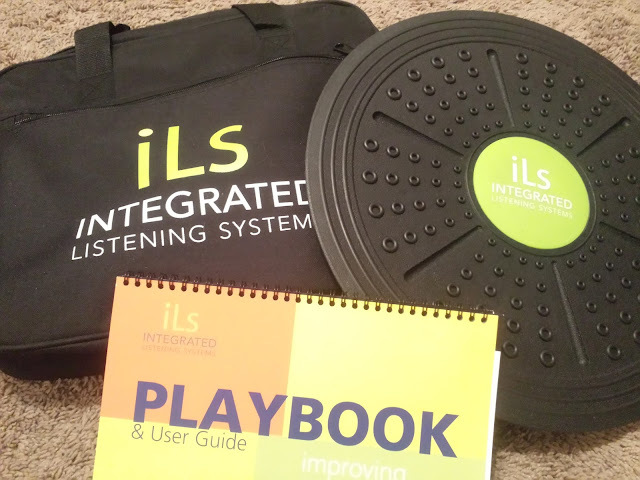 If you'd like to learn more about the program, check out the science behind iLS. If you're interested, contact the company. 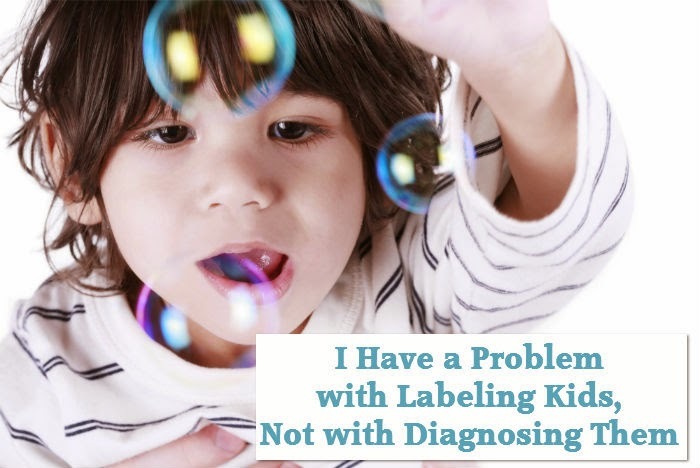 I had to call them to discuss the fact that my kids have bipolar disorder. The coach I spoke with was helpful, answering all of my concerns. 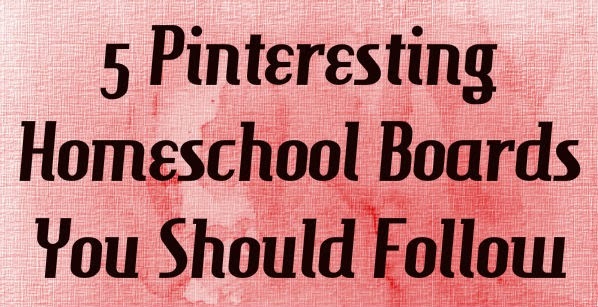 Want more ideas for helping your special needs child? Subscribe here to receive my posts in your inbox each week! 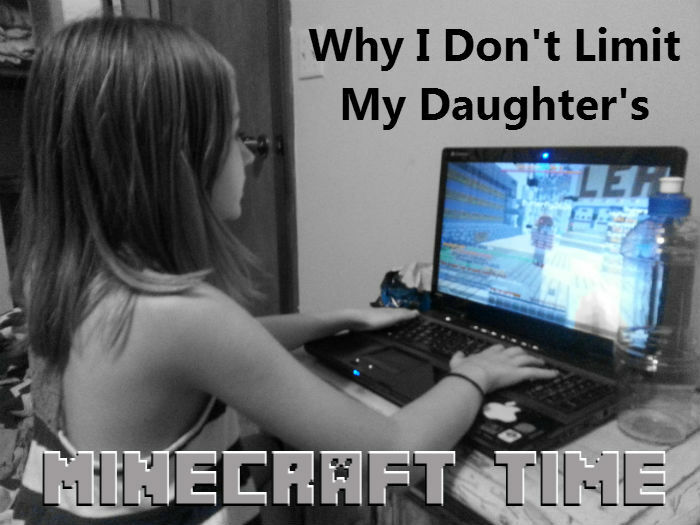 It may surprise you to read this, but I don't set limits on my daughter's Minecraft time. If you know me or have been reading this blog long enough, you know that I'm not big on screens. Each year, our family participates in Screen-Free Week and I've even written a series of posts called Screen-Free Family Activities. We didn't have television in my home (no service anyway) for many years. My youngest two, who are now 16 and 11, didn't have T.V. until they were 14 and 9. So why would a mom who has led a pretty Screen-Free lifestyle not set limits on Minecraft? 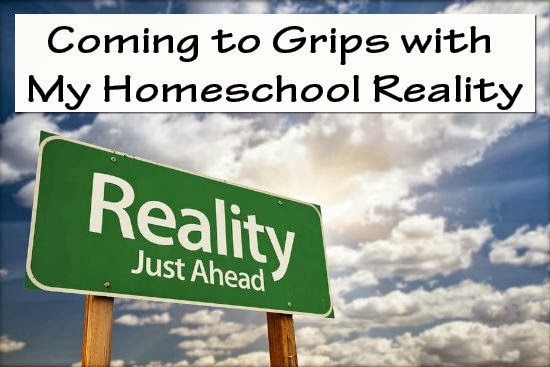 Today I publicly proclaim my commitment to come to grips with my reality. For two years, I've struggled against this beast I'll call "Reality". Oh, at first, I blamed it on me. I thought I just needed to make changes. Perhaps I was too depressed, my house too dark, my situation too unbearable. I just needed to fix these things. In time, I've come to the cold, hard realization that "Reality" is what it is. It's not going to be changed by my efforts, demands or stubborn refusal to comply. 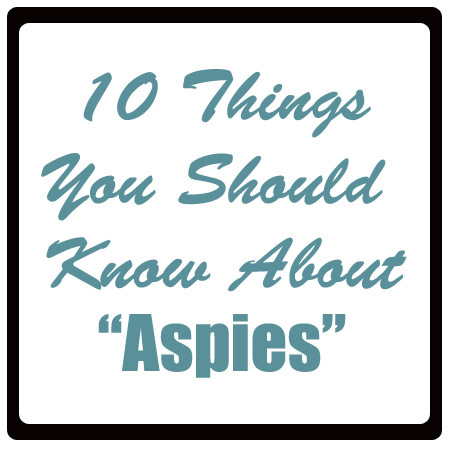 Aspie is a nickname of sorts for someone who has Aspergers Syndrome. Asperger's is a high functioning form of autism. Like all forms, it's on a spectrum. Some aspies are higher functioning than others. The higher-functioning, the fewer symptoms exist in that person.